VAN HORN, Texas — A Texas sheriff who was among the first people to reach two badly injured U.S. Border Patrol agents said he thinks they may have been sideswiped accidentally by a tractor-trailer, not attacked, as President Donald Trump and some others have suggested. "From the beginning we were radioed to assist in the incident as an injury, not an assault," Carrillo told the newspaper. "That's the way it was communicated to us. "If this was an assault, believe me, as sheriff, I'd be the first one out there emphasizing safety in our community and with our deputies, pairing them up," he added. 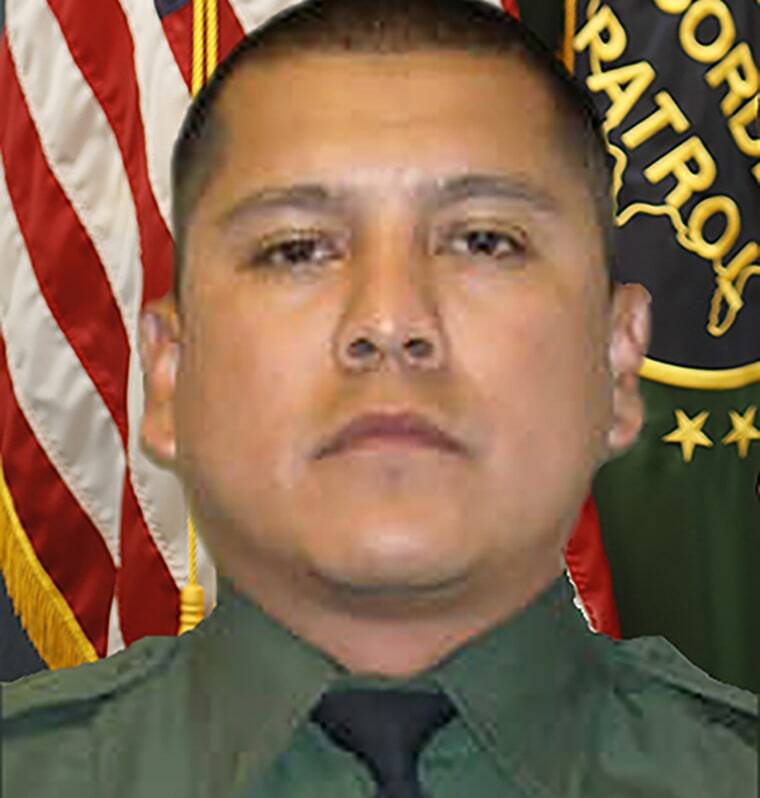 It's not clear why Martinez and his partner were along the highway and U.S. Customs and Border Protection only said in a statement that they "were responding to activity." Special Agent in Charge Emmerson Buie Jr. in the FBI's El Paso office said last week that investigators were treating the incident as a "potential assault," but they could not rule out other scenarios. The FBI announced Thursday a $45,000 reward for information leading to solving the mystery surrounding Martinez's death and a new digital billboard campaign to promote the reward. It is asking for statements from anyone who drove through Van Horn between 10 p.m. and midnight on Nov. 18.